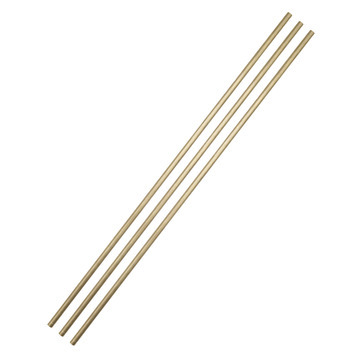 The Arctic Cove 3/8 in. 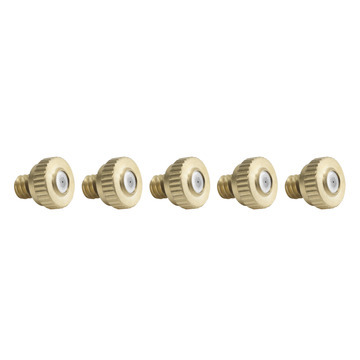 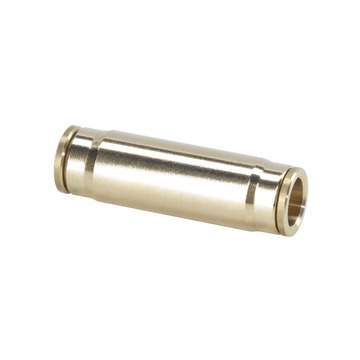 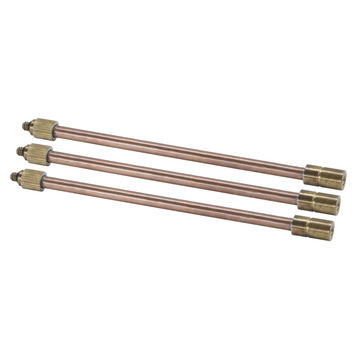 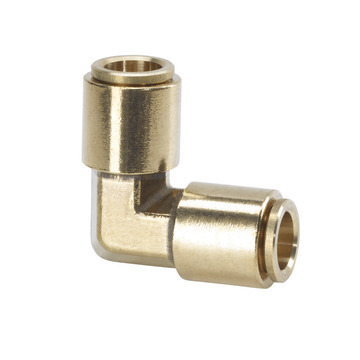 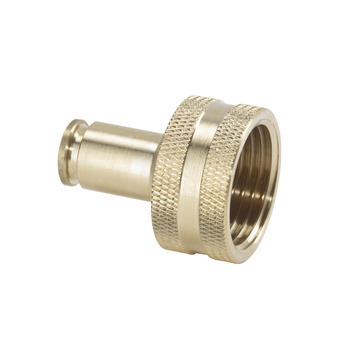 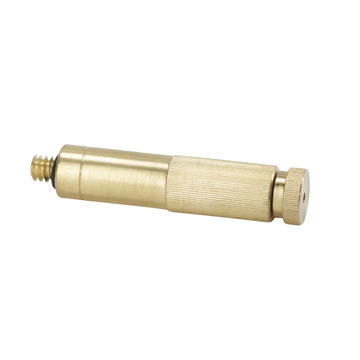 Brass Slip Lock Elbow Connector is used to connect 3/8 in. 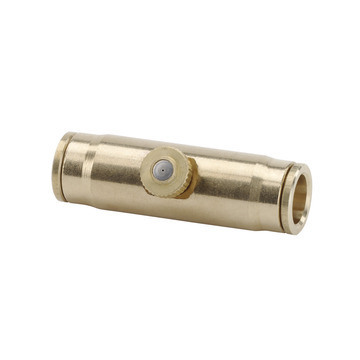 outdoor misting system lines. 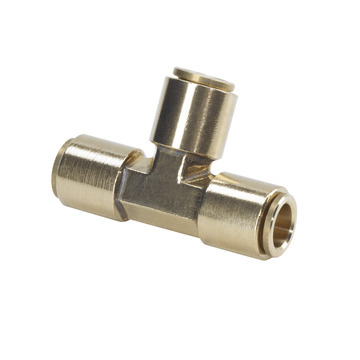 The Elbow Connector works with both low and high pressure systems up to 160 PSI. This Slip-Lock Elbow Connector is ideal for creating a precise 90 degree angle turn in misting lines.